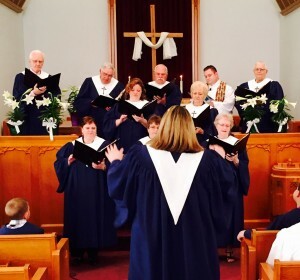 The Chancel Choir is open to teens and adults. They meet on Wednesday evenings through the school year from 7:30-8:30 PM. They perform two or three Sundays a month, September through May. 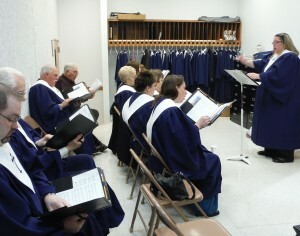 Traditionally, the choir sings a cantata during Advent.